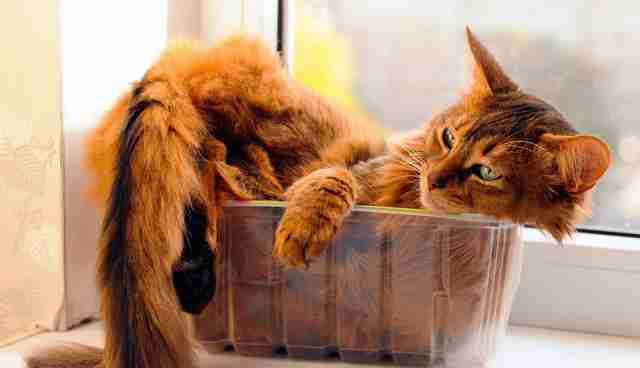 Everyone who knows a cat knows cats love boxes. It's a phenomenon so ubiquitous we might not even think to ask why. But some researchers at the University of Utrecht asked the seemingly silly question - and they found some pretty serious results. 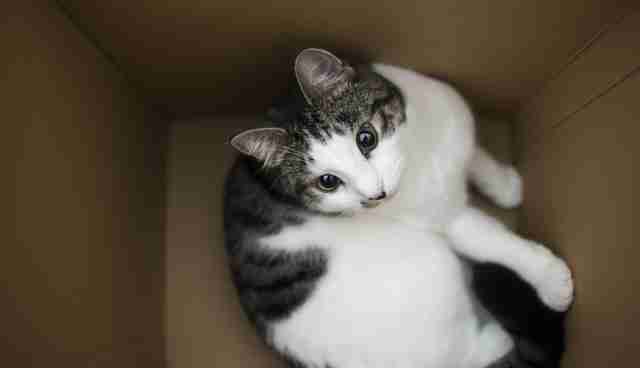 Nineteen cats in a shelter took part in the study: 10 received a box and 9 did not receive a box. 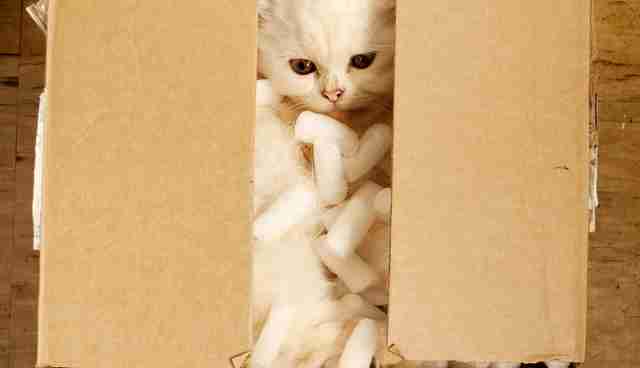 The cats who were given boxes were less stressed and more likely to cope well with changes, the researchers found. 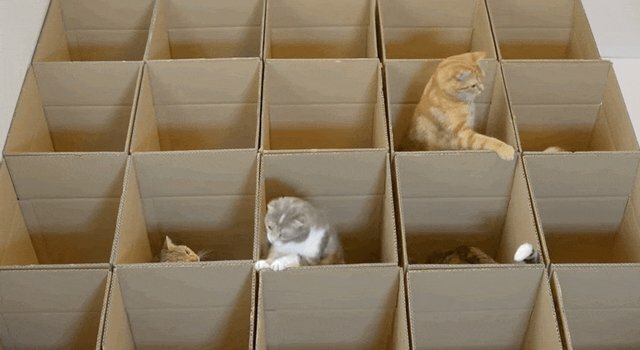 Cats who had a box in the shelter adjusted more quickly to their forever homes when they got adopted than cats who didn't get a box to hide in. And a cat without stress is a healthy cat. 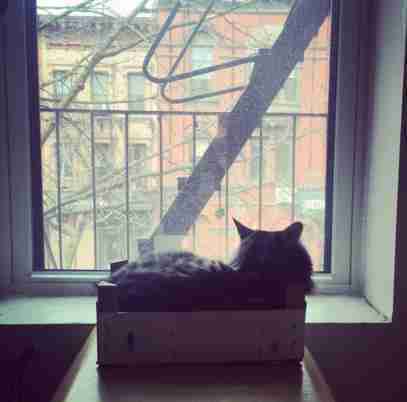 "Domestic cats (Felis sylvestris catus) can experience serious stress in shelters," the study said. "Stressful experiences can have a major impact on the cats' welfare and may cause higher incidences of infectious diseases in the shelters due to raised cortisol levels causing immunodeficiency." So, it isn't just that they look fabulous in a rectangular frame. They actually really need to be in a box. If you're ready to add a loving and furry family member to your home, check out Adopt-a-Pet.com.